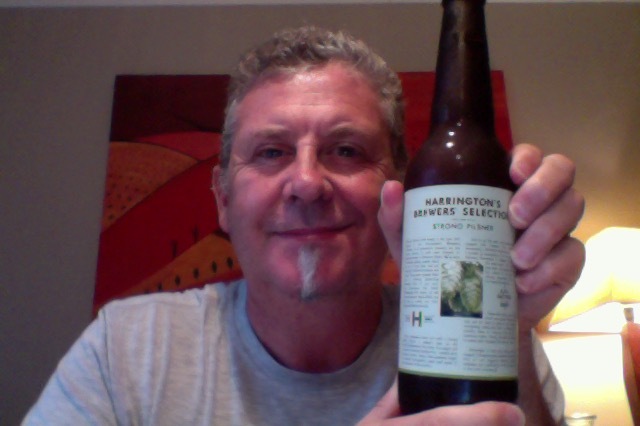 Harrington’s – Brewers’ Selection Strong Pilsner. We’ve led out with a strong golden pilsner a modern take on a traditional Bohemian Pils style. You might call it almost an Imperial Golden Pils – loaded with gorgeous German malts, New Zealand hops, our special Harrington’s yeast and some of the best water in the country. What could go wrong? Well nothing except more confusion over another Harrington’s beer called Anvil. But that’s another story right. OR perhaps a beer called “Strongman” Someone needs to sort this out. Someone not me, right? Not much given away on opening this, faint very faint aroma of grass and yeast. Cloudy yellow pour with a head like an ice-cream float, it’s enormous. The beer really is well carbonated and it really is strangely cloudy for a beer of this style. The head is dense, that’s almost a meal in itself. Then there is the taste. Of which there appears none. I might have sold that short I’m getting orange and lemon notes. I’m not sure where to go with this. I don’t think it’s that good. There isn’t much by way of ‘taste’ and it finishes on an unusually sweet finish. Where are the hops? I can see why a brewer might think this was a pinnacle beer, it has no hard edges and drinks well as a quaffer. It doesn’t though showcase the style in a way that you’d get from a German sourced of the same style for instance. I don’t want to sound angry but this really is tedious. 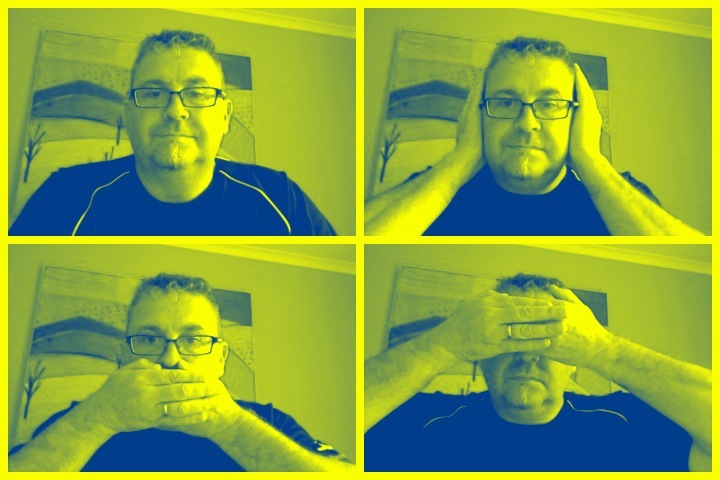 I think it’s ok to have an expectation and be disappointed with the delivery. Good thing though is that this isn’t challenging to drink in any way, it’s a great drinking beer for a thirst, and the slightly higher ABV might get you to your happy place slightly quicker. The pdubyah-o-meter rates this as 7 a of its things from the thing. Fantastic looking beer, lots of interesting in the glass, great head, great lacing, and a soft and palatable drinking profile. Had no problems finishing the bottle, thought I might have liked another, and if out and this was on tap, and on the right occasion I would. It did go well with the dinner which was a Miso Chicken Vegetable thing, and that can’t be bad. Am I enjoying it? Not for the style, but for the alcohol. Would I have another? Not something to consider really. Would I share with a friend on a porch and set the world to rights? There are other ways to get to a happy place cheaper is all I want to say. Erasure are an English synthpop duo, consisting of singer and songwriter Andy Bell and songwriter and keyboardist Vince Clarke, between them in the past Yazoo and Depeche Mode. 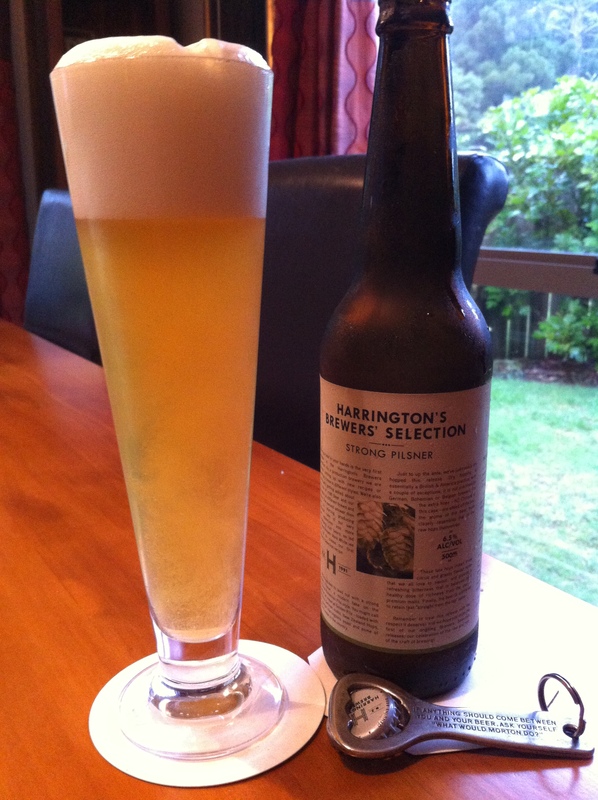 This entry was posted on March 27, 2015 by Philip Walter in Beer, Beer of New Zealand, Beer Review, Craft Beer, Critic, Harrington's, Pilsener, Strong Pale Lager/Imperial Pils and tagged Brewers’ Selection Strong Pilsner, craft beer, Depeche Mode, Harrington's Brewers' Selection Strong Pilsner, Vince Clarke.